Melanie was born and raised in Las Vegas, NV. 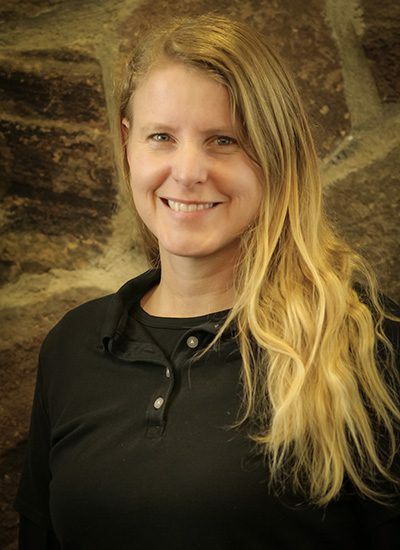 She received her training as a physical therapist assistant from LCCC in Cheyenne, and has worked at PBJC since 2011. She is a passionate provider who works well with all injury types, but her skill set shines while working with runners. She has received special training to assess runner’s technique and create drills to increase their overall running capabilities. Outside of work, Melanie likes running, kayaking, cross country skiing and biking.